Thank you for stopping by to see our daily NSD challenge on our blog! 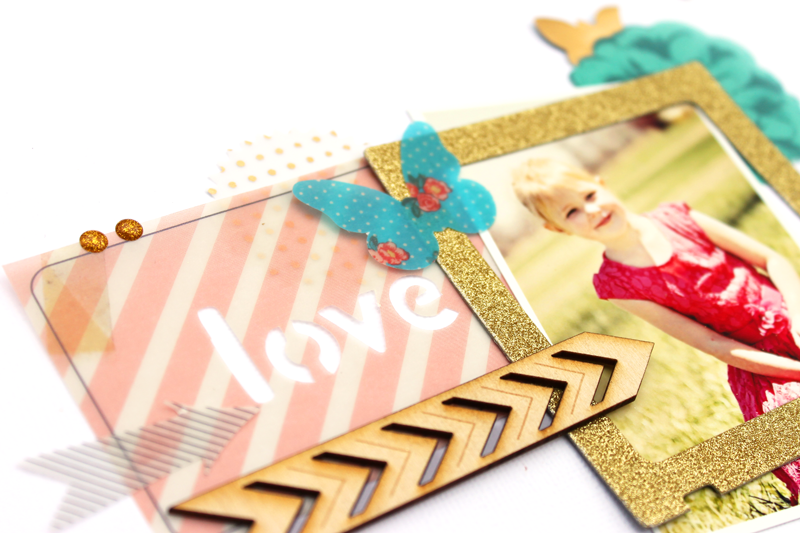 We hope these challenges will inspire you to scrapbook throughout this week. For each daily challenge you participate in you'll earn one chance to win (Participate 1 day, earn one chance to win. Participate 2 days, earn 2 chances to win. The more you participate, the bigger your chances to win!). We will draw one winner for a $100 embellishment grab bag. On May 11th we'll announce the lucky winner. 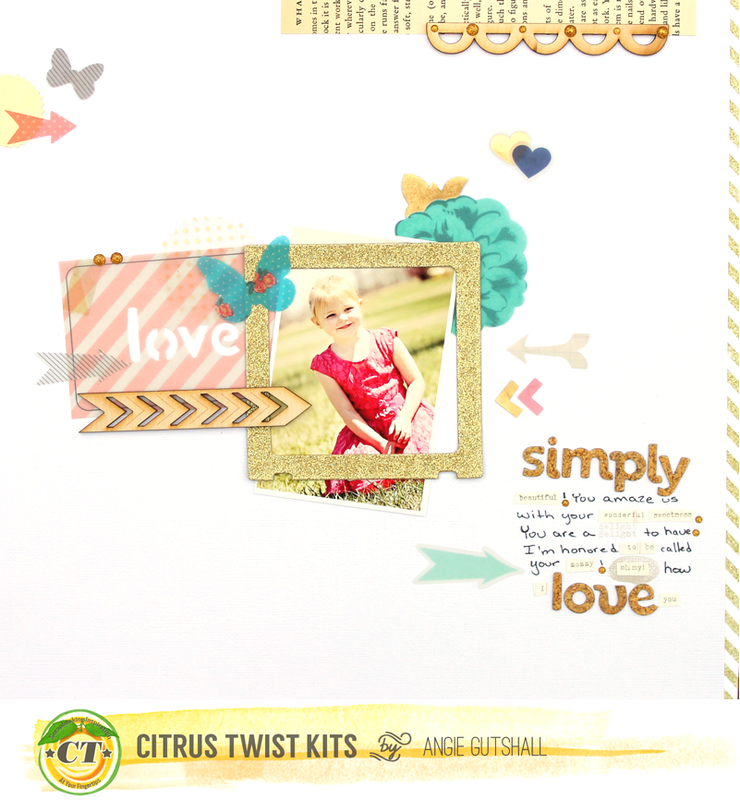 To be entered into the daily drawing, post your layout to your online scrapbooking forum of choice, mention the Citrus Twist Kit challenge in your layout write up, then pop back to the Citrus Twist challenge blog you based your project on and leave a comment. Don't forget to visit the CTK Store to see new items, sale items and NSD grab bags! Thinking about subscribing to our Main or Pocket Life kits? We have a special offer for those new subscriptions between now and May 7th. 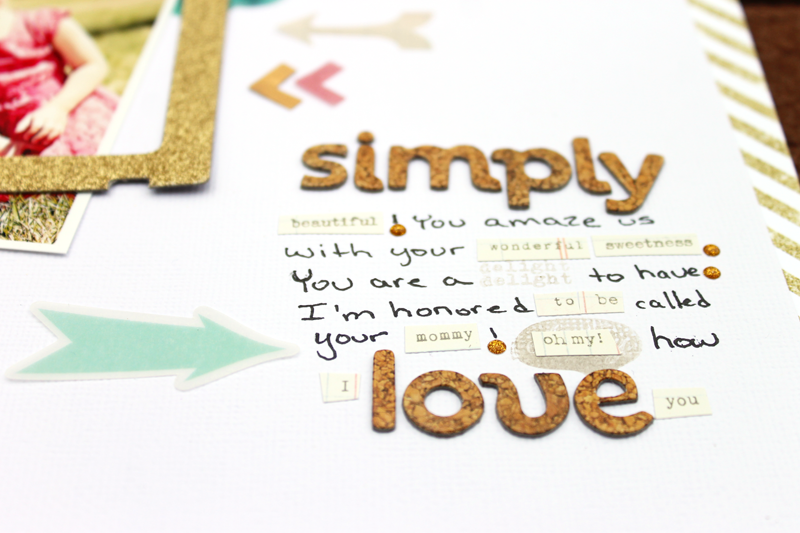 My challenge for you is to use mini word phrases, stamps, and thickers in your journaling. In the main kit there are some fun little phrase stickers and also your exclusive stamp. Just have fun mixing the fonts to create your journaling. I also used the small enamel dots for the periods at the end of the sentences. It's hard to see the stamp but it says "delight". Thanks for stopping by! I hope this has inspired you to mix your journaling up using something other than a pen. Thanks so much for inspiration !